We all love a game of darts but what's with all the maths and having to use a chalkboard. 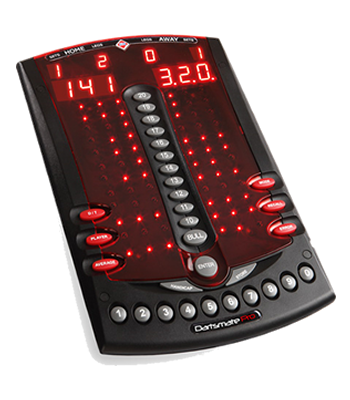 Over the past few years our range of electronic darts scorers has expanded into quite a collection. We've got the lot, from a traditional 'Dartsmate 3' basic 501 type scorer to a range topping 'Dartsmate Match' league scorer. Loose the chalk for ever.